Chosen worldwide by car enthusiasts. Lower centre of gravity which improves the stance and looks of your car. Unique spring styles whether Progressive, Linear or Compound designed to suit various applications and models. The VOGTLAND Sports Spring range is the perfect answer for most popular street cars. 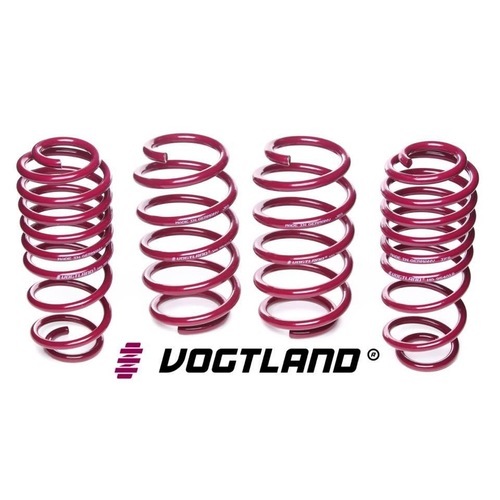 Our German Designed and German Manufactured VOGTLAND Sports Spring Kits will dramatically improve your car’s handling and appearance. 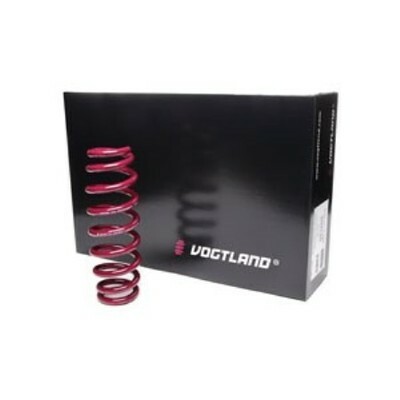 VOGTLAND Sports Spring Kits lower your car’s centre of gravity, reducing squat under acceleration, reducing body roll in corners and reducing excessive nosedive under braking. Whether you choose to stay with your standard wheel combination or upgrade your wheels to a plus 1 or plus 2 you can rest assured that your car will handle great and by reducing excessive fender well clearance, your car will now look the way it should have. 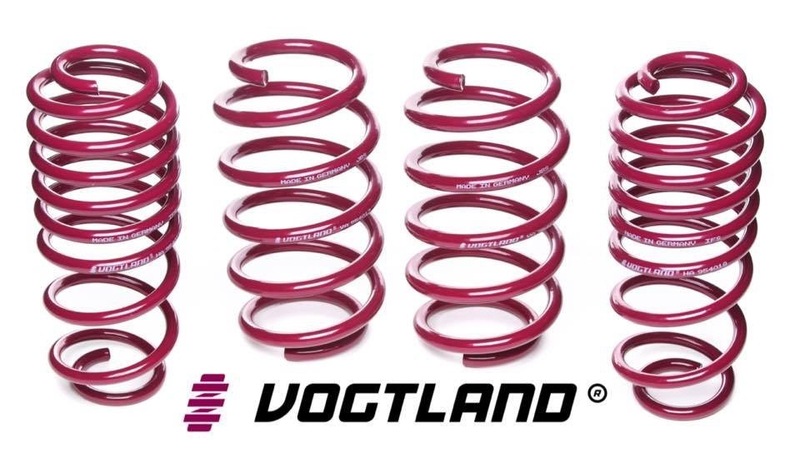 VOGTLAND Sports Spring Kits have been designed and tested by our suspension engineers and in real world driving situations, to deliver high performance handling, without sacrificing ride quality or safety. 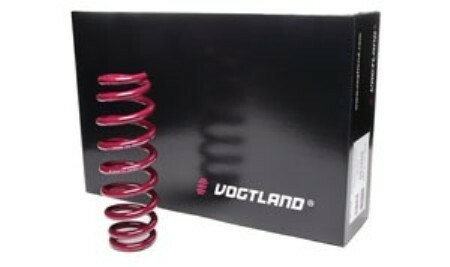 Our VOGTLAND proprietary spring designs take your car’s to the next level in handling and looks. Help other American Speed users shop smarter by writing reviews for products you have purchased.